I started out 2016 sharing many of my favourite smoothies with you all. 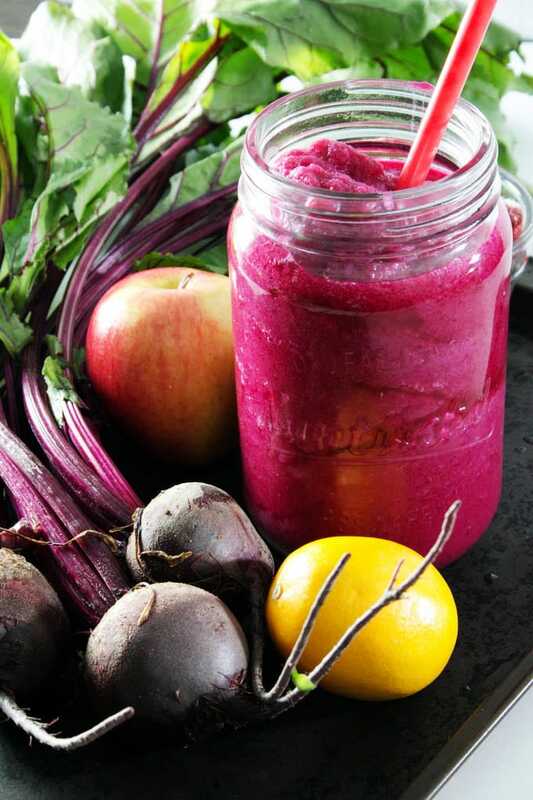 There is just something about January when you are “detoxing” (whatever that means), after a long December of over-indulgence, that screams smoothie to me. Too much of any good thing inevitably leads to boredom which is why there are significantly fewer smoothie recipes in the second half of the year. The blender wasn’t idle; in fact, it was probably working way more than ever. 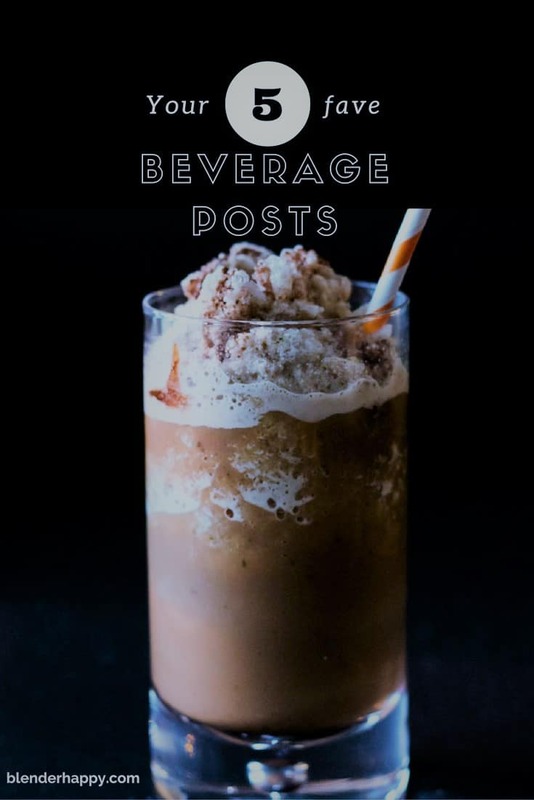 Today, I’m sharing the 5 favourite beverages from Blender Happy over the past year. This includes smoothies, alcoholic and non-alcoholic beverages. 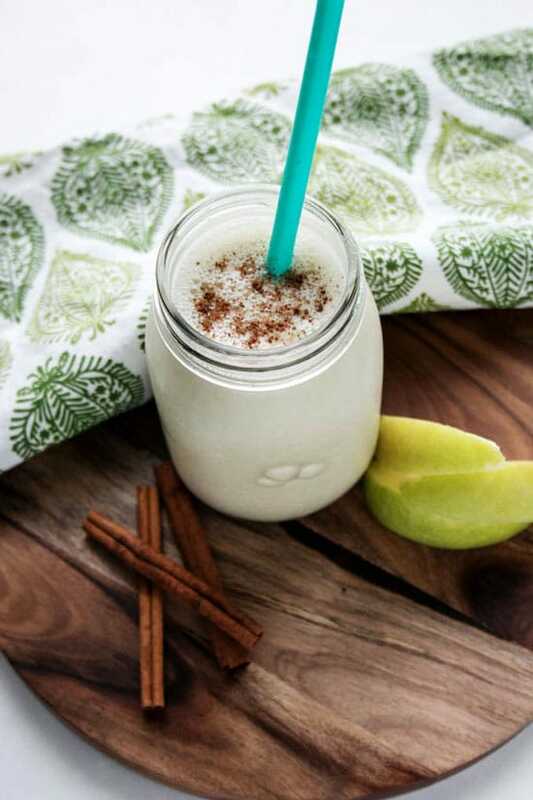 Perhaps one of the biggest surprises for me was this Apple Pie Smoothie with Protein Boost both in terms of its popularity and taste. I mean, who doesn’t like apple pie so maybe I shouldn’t have been so surprised that it continues to drive consistent traffic. Plus, it is just so darn easy to make…that is probably why I’m such a fan of smoothies. Kind of hard to mess up once you get the right combo of ingredients, am I right? The last two favourite beverages of the year really couldn’t be much more different than they are. 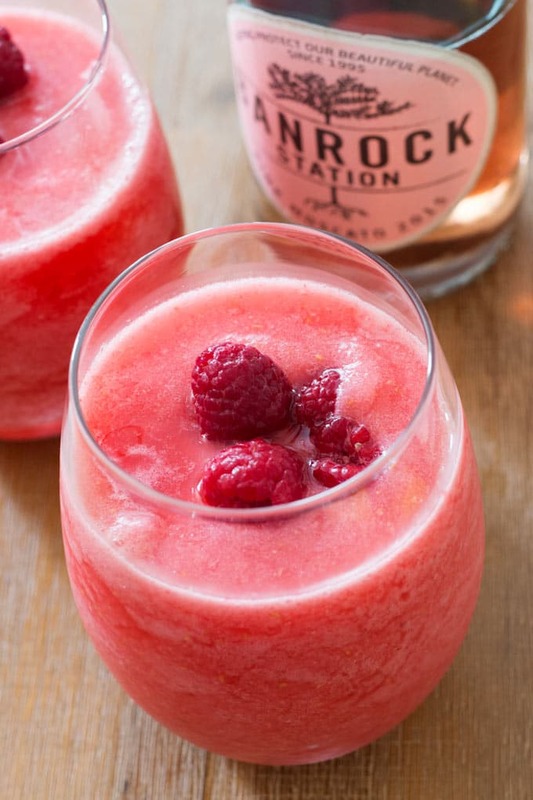 The first is my favourite sunny day beverage – this Raspberry Lemonade Moscato Slush is the perfect combination of sweet and tart. It looks a little girly but it is one of my husband’s favourites. 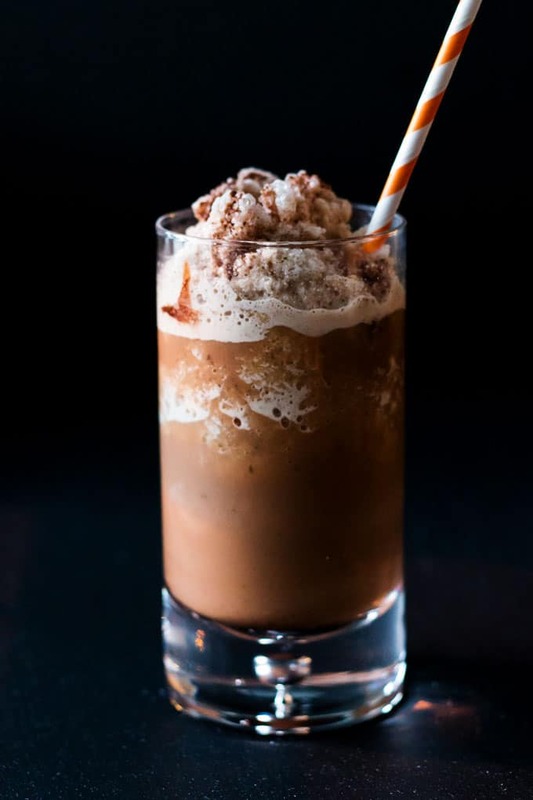 Last, but certainly not least is the refreshing Iced Mint Mocha. I am such a fan of mint and every summer my garden is overrun with it. I use it in everything – mojitos, lemonade, Iced Mint Mochas…This is a simple beverage that once again is perfect for summer. 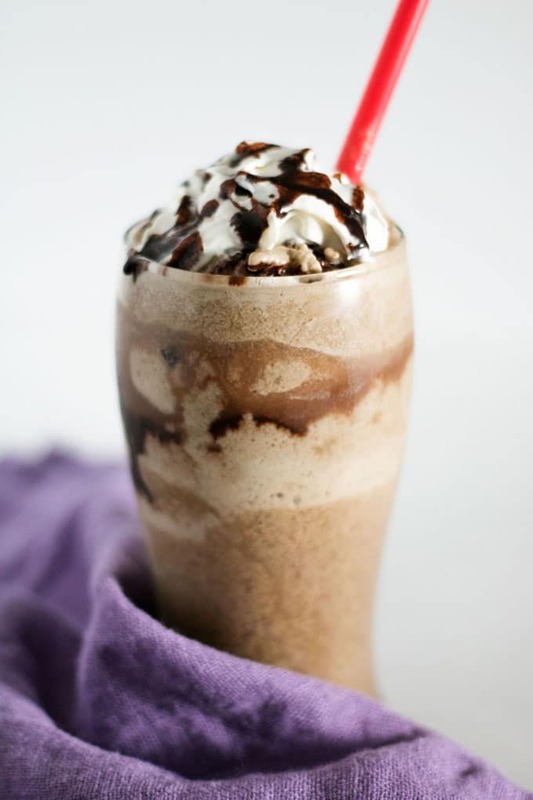 Enjoy your cold coffee with a little chocolate and mint – Mmmm. A big THANK YOU to all of you for a fun year. Stay tuned as I’ll be sharing the Top 5 Food & Dessert posts as well as a slew of Whole30® compliant recipes in the coming days/weeks.